Can you help to clean up Britain? Litter free streets is something we all want but are we prepared to do something about it? Would you write a letter to a fast food company whose litter gets blown up and down the high street? Would you use your mobile to send in reports of dumped waste? Would you take the time to pick the litter up yourself or join a litter pick group? 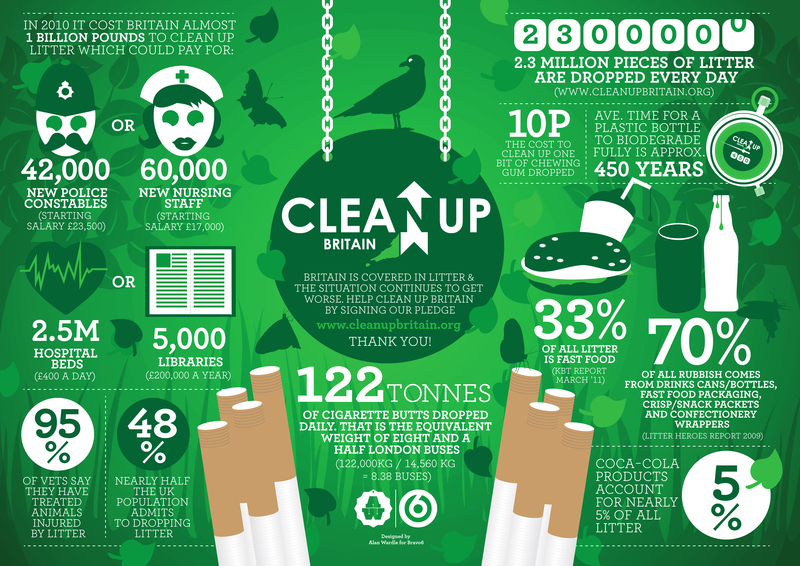 Categories: street litter | Tags: cigarette litter, Clean up Britain, lit, litter, Litter picking | Permalink.